Does somebody know good textbooks about programming, software developement, AI and the like? And about other technological and scientific topics, especially aerospace stuff? It would be good if they exist digitally and are openly avaible (or can be pirated) so I can read them on my e-book reader and tablet. But I would also buy physical copies. Sometimes we want to reach the next level on programming and we just don’t know where to start. 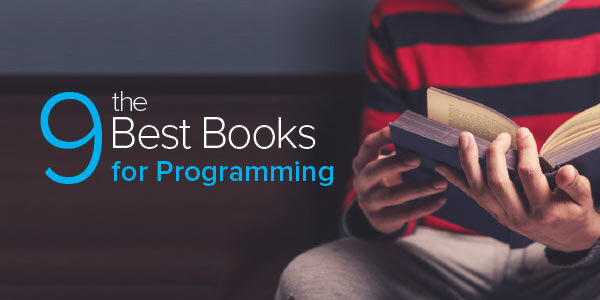 If you read just one of these best programming books this year you’ll be a step ahead of nearly everyone around you. 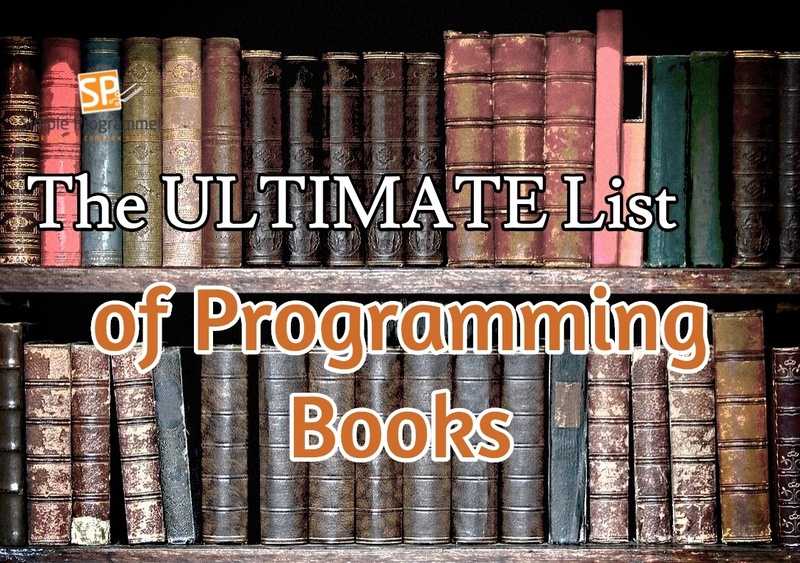 This is the ultimate list of programming books that all programmers and software developers should read. 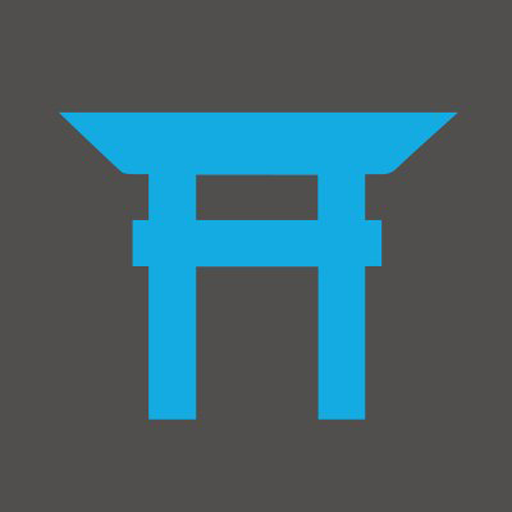 A curated and updated list of programming books. 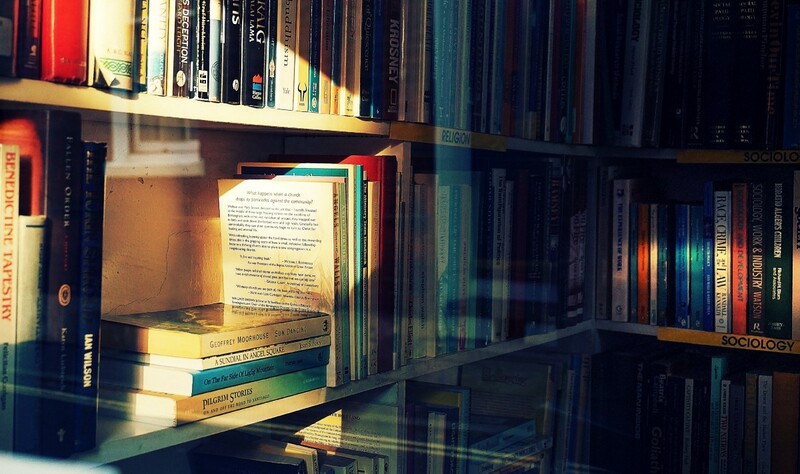 You’ll note that some books appear in multiple lists. Those are really good picks. Do you want to go into a particular direction?